If we assume that the population and so supply of labour rises sufficiently, and that each producer increases their output in the necessary proportions, this expanded reproduction “encounters no further difficulties” (p 492). 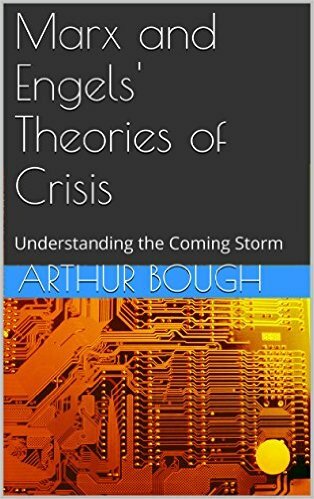 And, Marx makes a similar point in Capital III, that, taken at a purely abstract level of production, if everything increased in the appropriate proportions, the only reason for a crisis arising would have to be sought in the realm of consumption. 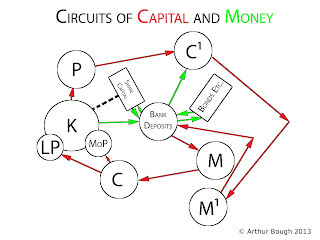 And, indeed, the circuit of capital implies that not only must value and surplus value be produced, but, in order for it to be metamorphosed, once more, into productive-capital, it must first be realised, as commodity-capital is metamorphosed into potential money-capital. This process of realisation involves not just relations of value, but also of use value. 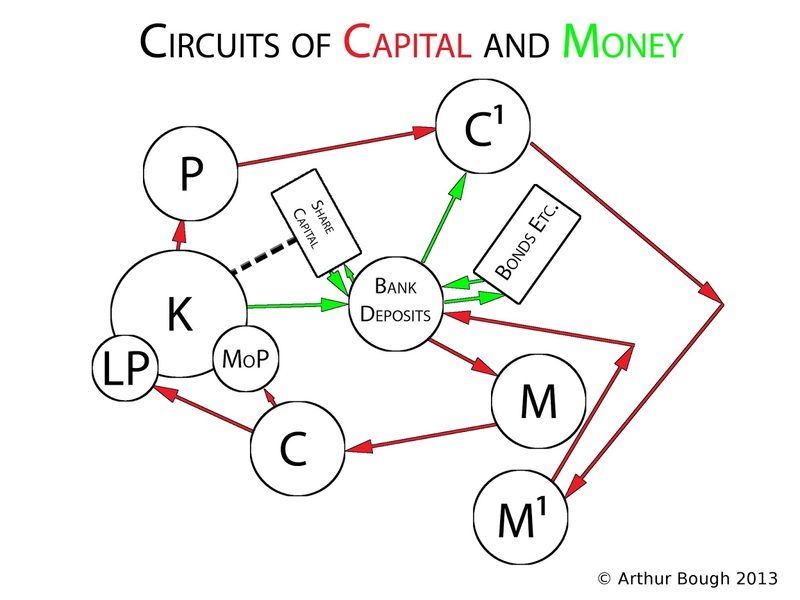 Consumers do not demand commodities for their exchange-value (rather they themselves give up exchange-value in the form of money) but for their use value, and as Marx says, the laws governing this use value are completely different to those governing value. The contradiction inherent within the commodity, between value and use value are mirrored in the contradiction between supply and demand, whereby supply is determined by value, and demand by use value.